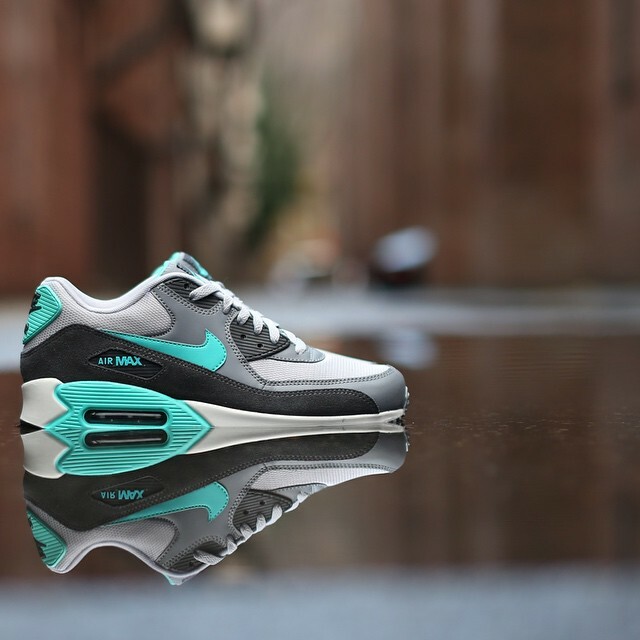 Nike Air Max 90 Essential "Hyper Jade"
Nike Sportswear serves up an Essential Nike Air Max 90 in Hyper Jade. It’s always a good season to rock a 90 and when it’s Laser Blue, Infrared or like this Hyper Jade, You can never go wrong. 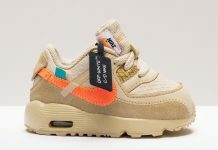 The Jade color gives this AM 90 a special pop, along with it’s Grey, Black and White touches that result in a eye catching Air Max 90. 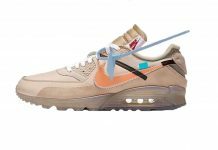 Look out for these at Nike retailers like BDGA right now.